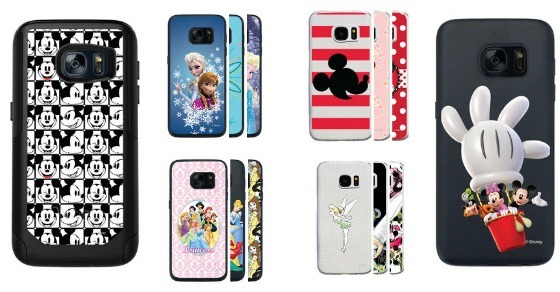 Coveroo makes covers for iPhones, iPads, Galaxy phones, and more. You choose the phone and then the type of cover you want (OtterBox Commuter, Fanmade Guardian, or Fanmade ClearShield). The first two are black and the third is clear. You then choose the design that you want. So many to choose from! Finally, depending on the type you chose, you may also be able to include text liket he ones in Disney World. Prices start at $29 but we have an affiliate exclusive for 15% off. Just use code AFFEXCL15 by January 31. Even better, combine that coupon with 5% cash back from Sunshine Rewards.